When it comes to getting in the holiday spirit, it’s hard to beat the warm, welcoming smells of baking treats (except perhaps eggnog, but that’s a little more like the Holiday spirit getting into you!) and crisp pine tree branches. 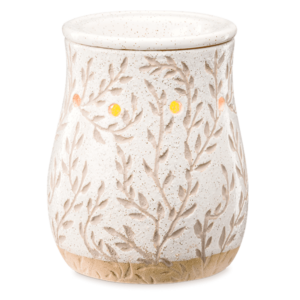 Scentsy has perfected the beauty of scented wax, and now they’ve brought their expertise to a whole new arena: essential oils from Scentsy. 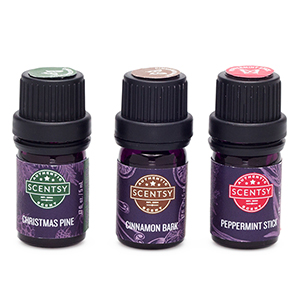 This holiday oil set combines the best of both to give you a variety of options this season. 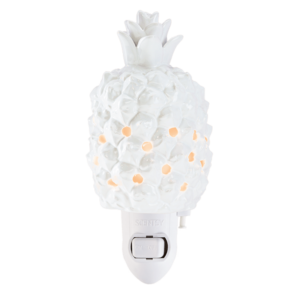 Just tip a few drops into one of Scentsy’s new diffusers – the Reflect Diffuser makes a great stand-in for a snowy, starry sky – and soon you’ll have a fine mist of fragrance that’s so wonderful, it might just inspire sugarplum dreams on Christmas Eve. 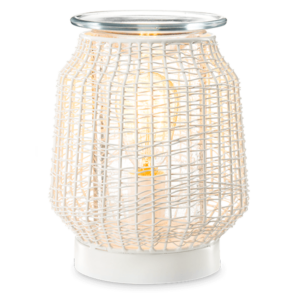 Select from a swirl of Cinnamon Bark that smells like a batch of fresh cookies from the oven, the fresh, sweet scent of an old-fashioned Peppermint Stick or the unmistakable smell of a freshly-cut Christmas Tree with Christmas Pine. That last option is a great way to add even more holiday magic to your home if a fresh tree isn’t feasible – you’ll get all the best parts of one without the needle cleanup or the constant need to water! Every holiday deserves that one magical moment – when the tree is trimmed, dinner is cleaned up, the packages are wrapped and children everywhere are fast asleep in anticipation of Christmas morning. 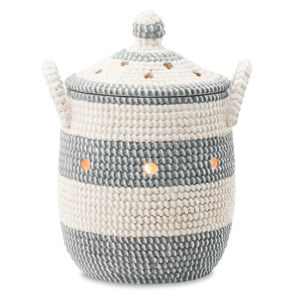 When you invite this beautifully-scented trio into your home, you’ll be able to welcome friends and family in with a smile when the “big day” arrives, so you can relax and enjoy your “Eve” without stress. P.S. 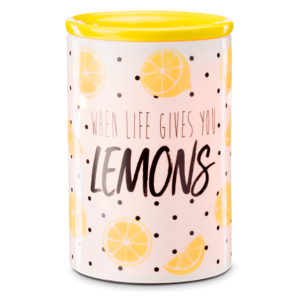 – If you’re stuck for a last minute gift, don’t worry – there’s a ton of wonderful Scentsy Holiday Gifts under $15 that will make any recipient’s day a little more merry and bright.